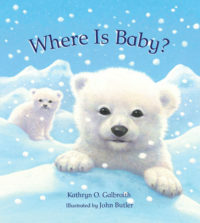 If You See a Kitten – Peachtree Publishing Company Inc. If you see a cuddly kitten, say ahhh! 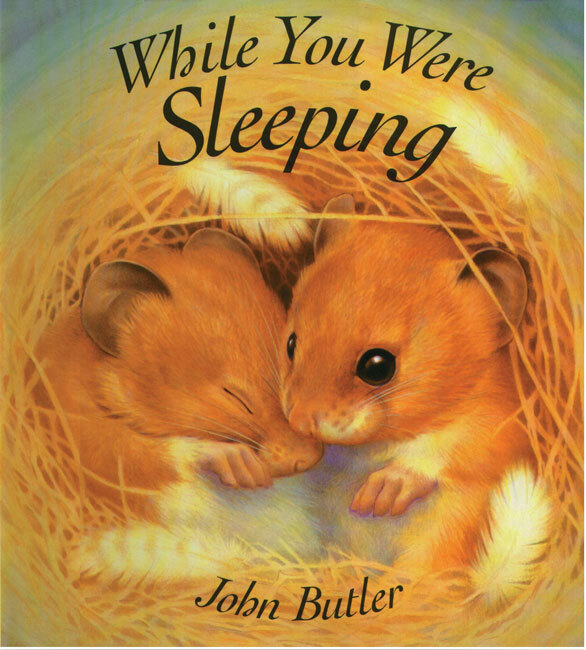 If you see a dozing dormouse, say shhh! But what if you see a spooky spider…or a cranky crocodile? 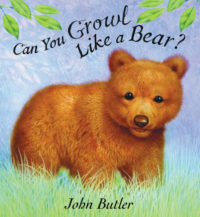 From a pretty peacock (oooh!) 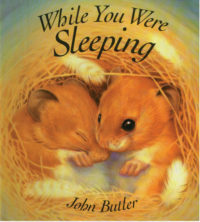 to some slimy slugs (yuck! 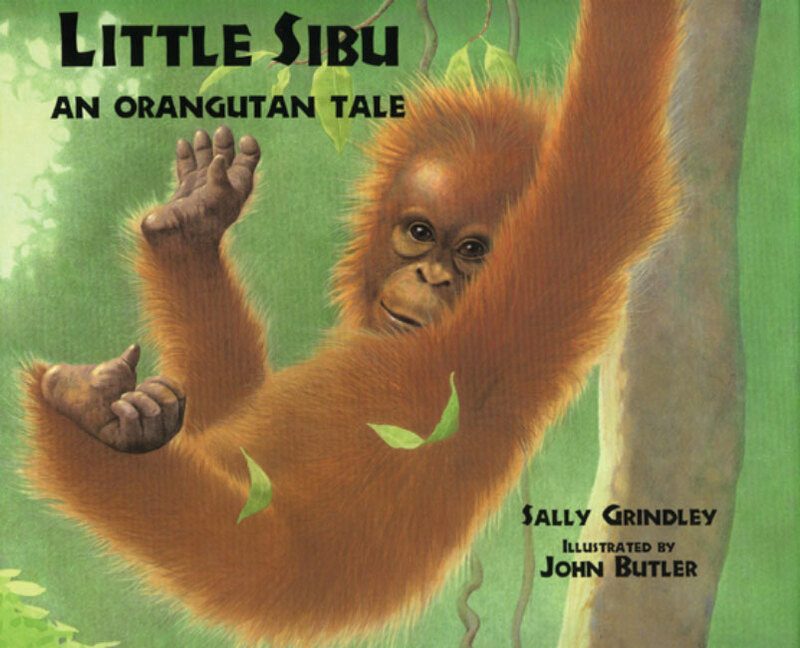 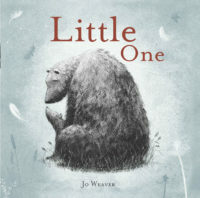 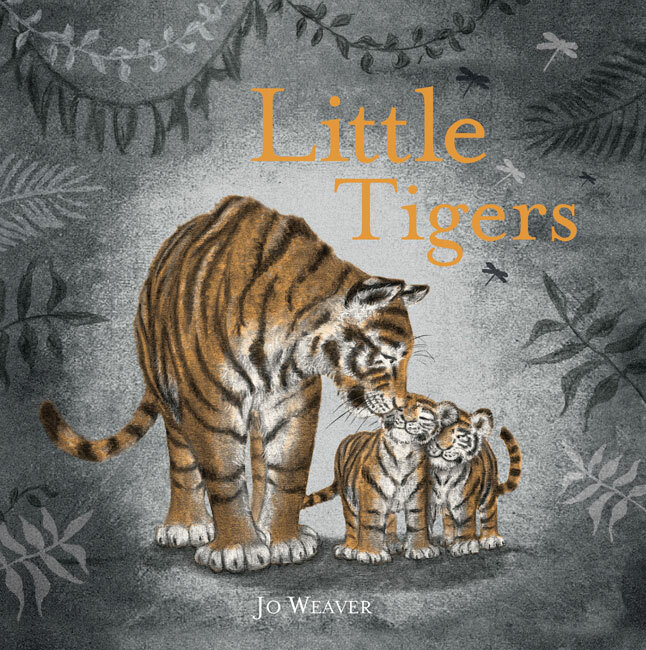 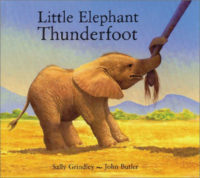 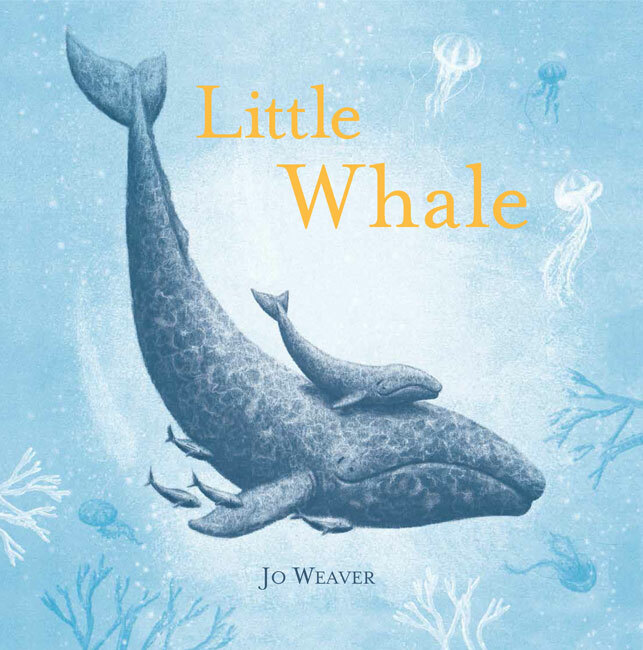 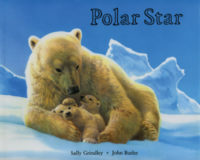 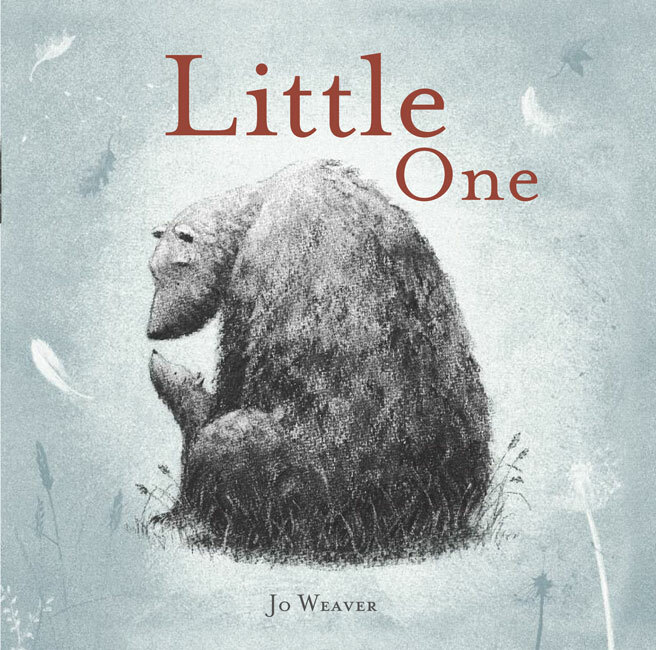 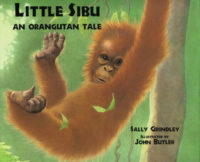 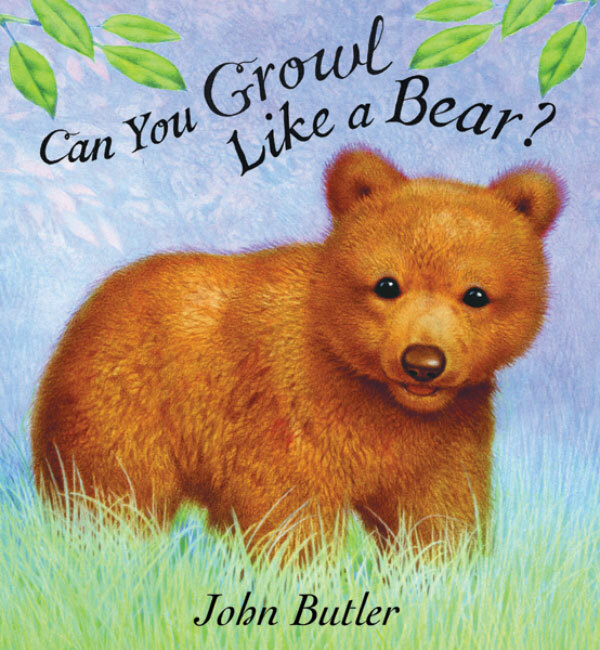 ), this simple, interactive look at various animals and the reactions they evoke will coax giggles and spirited responses from young children as they follow along. 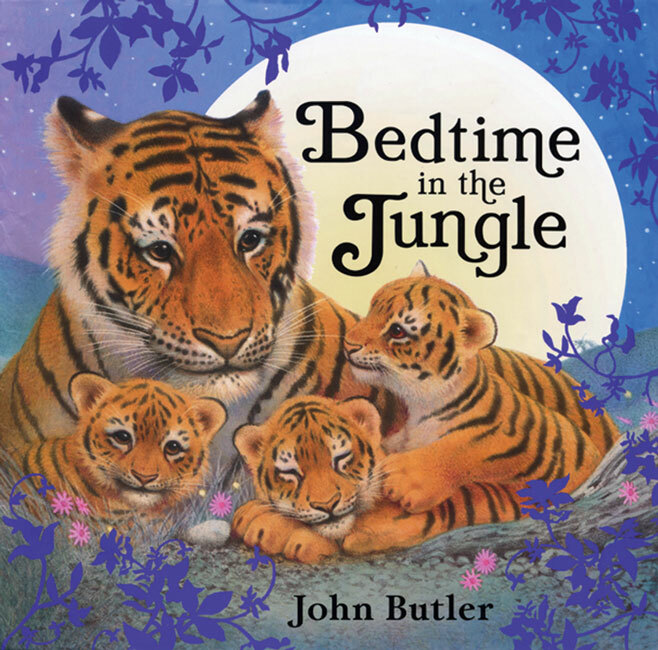 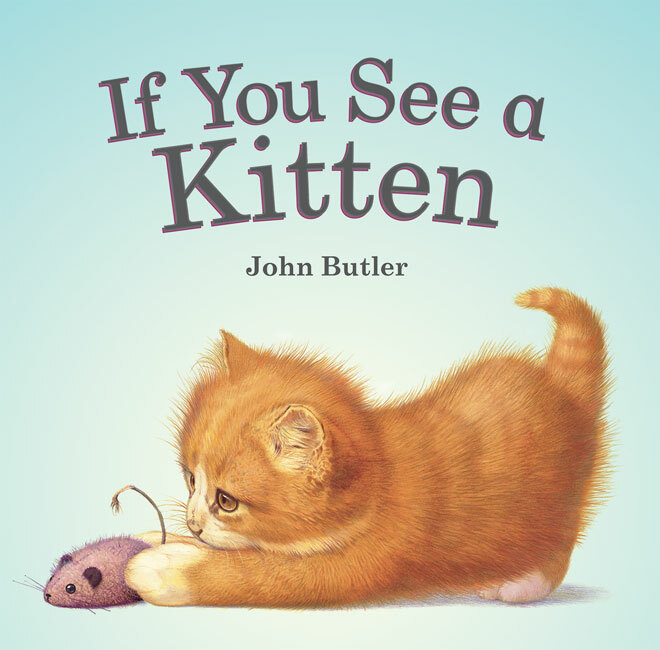 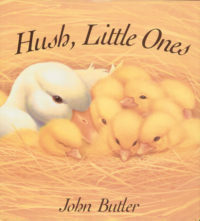 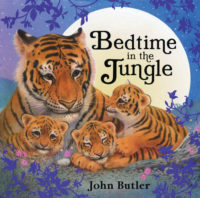 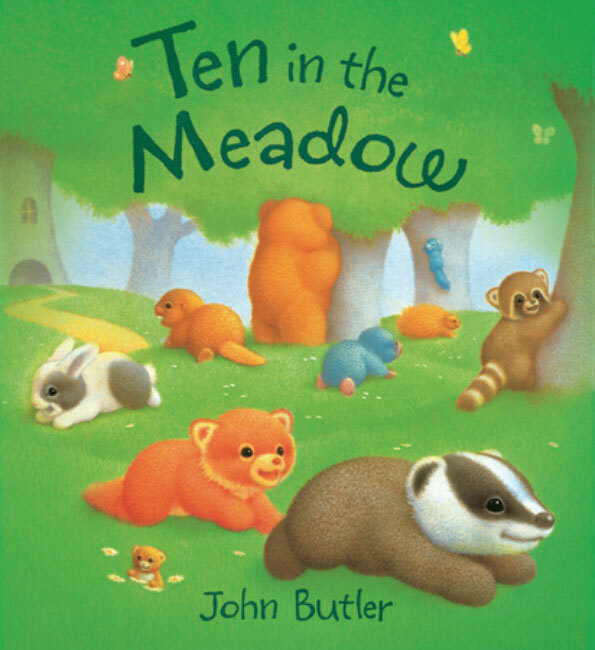 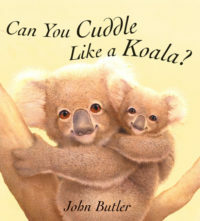 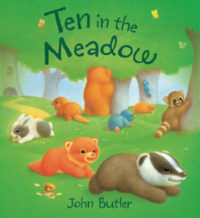 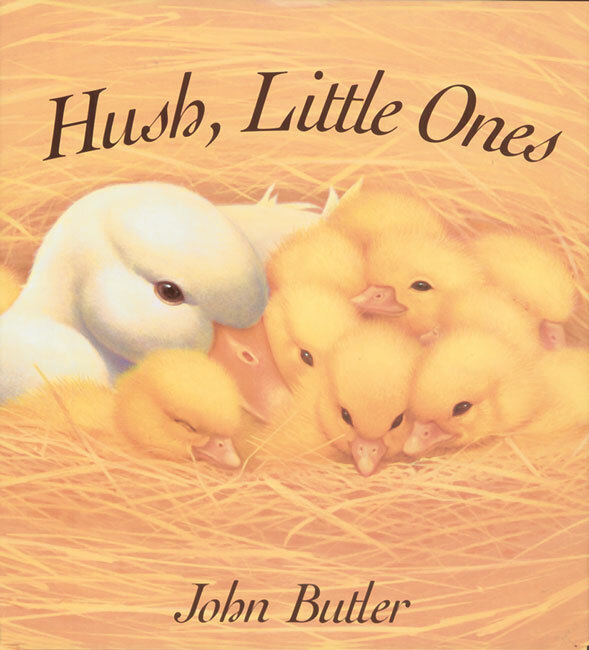 From acclaimed author-illustrator John Butler, If You See a Kitten is the perfect read-aloud book young children will want to hear again and again.